REGISTRATION IS CLOSED for this class. Please check back for future classes coming soon. Foundations is the class that starts the adventure. Join fellow travelers for this 10-week free class and become immersed in self-discovery and revelation within an experiential format of discussion, lecture, sharing and process. Learn it, embody it, and watch your life change from the inside out. 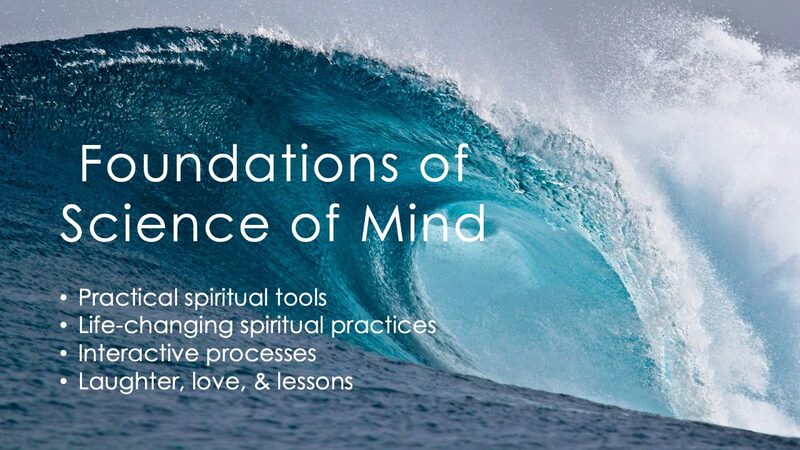 As the name implies, this class explores the basis, or foundation, of the Science of Mind movement, which is now called the Centers for Spiritual Living. Although this class series is offered at other venues for $285, we want to open it to everyone who wants to take the class, so we offer it at no cost. However, love offerings will be gratefully accepted. The class is from 7-9:30 pm Thursdays January 17-March 21 in the Richardson area. Please email reachout@heartspacedallas.org with your name and phone number to reserve your spot.